Online ordering menu for Rico's Pizza. 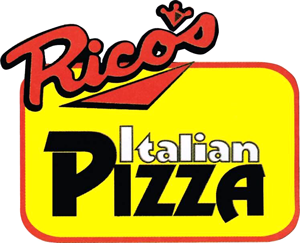 Create your own pizza here at Rico's Pizza in Sacramento, California or try one of our specialty pizzas including the Hawaiian Holiday, Chicken Supreme Holiday, or the Vegetarian Pizza. We also serve wings, salads, and sandwiches. We're located at the corner of Northgate Blvd and El Camino Avenue. We're near Gardenland Park. Order online for carryout or delivery!